An engaging set of resources, designed to drive executive engagement and sponsorship around a technology platform that formed a strategic pillar of the company's growth strategy. 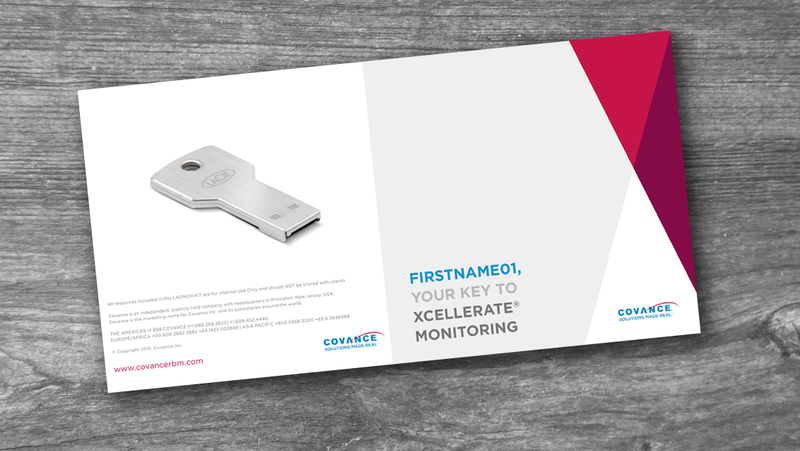 The client wanted a fresh way to engage Covance executive leadership globally around the rollout of a new SaaS offering. This was an audience that was extremelly busy that lacked clear line of sight. 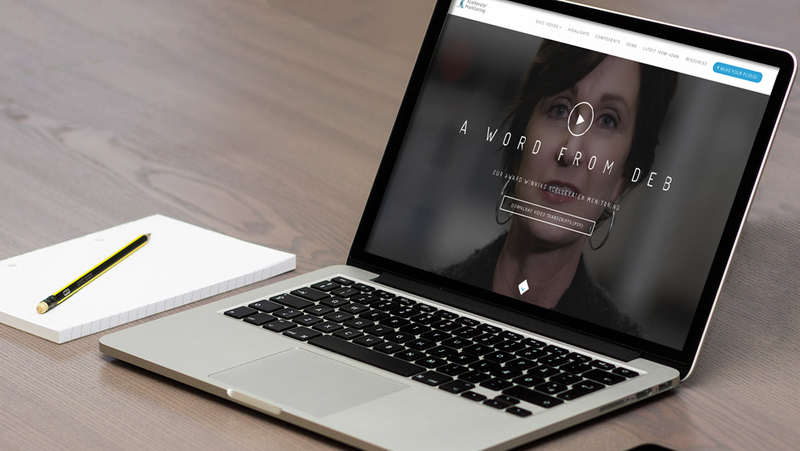 An exciting, high quality executive kit and portal were created. The kit included a usb with offline resources and was personalised. The portal included a series of personal messages from the CEO, CIO and CMO, as well as a pledge which invited the viewer to make a public commitment to support the initiative. Overcoming traditional approaches and barriers to internal communications, the executive kit created a personalised experience that drove accountability and delivered clarity on strategic initiatives.